These are e38 Style 15s, 16x7.5 et20. 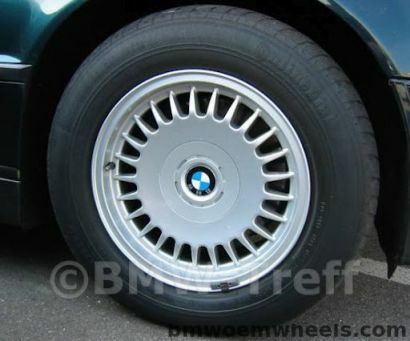 They are very hard to find, because what 7 series buyer would have chosen these over M-parallels or other nice e38 wheels. Original name Exclusive Styling.